For my flesh is true food, and my blood is true drink. Anyone who eats my flesh and drinks my blood remains in me, and I in him. 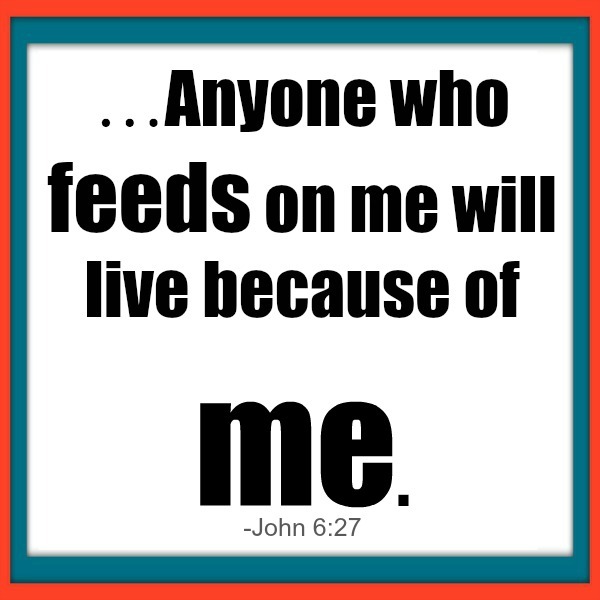 I live because of the living Father who sent me; in the same way, anyone who feeds on me will live because of me. Click HERE to Get 3 Quick Tips That Will Raise Your Spiritual Fire To Combustible Temperatures. Being born again is not a once and done ticket to heaven; it is an invitation to know and walk with God almighty. It is possible to be born again, and still live like an orphan, having no relationship with one's heavenly Father. 1Corinthians 3:13 But on the judgment day, fire will reveal what kind of work each builder has done. The fire will show if a person’s work has any value. 14If the work survives, that builder will receive a reward. 15But if the work is burned up, the builder will suffer great loss. The builder will be saved, but like someone barely escaping through a wall of flames. So some who live this life in Christ will find that they receive great reward when they go to heaven, while others who never learned to draw their sustenance from their communion with Jesus will enter heaven suffering great loss. Proverbs 3:6 In all your ways acknowledge Him, and He will make your paths straight.7Do not be wise in your own eyes; Fear the Lord and turn away from evil. In this way we are abiding in Christ, feasting on his flesh and blood as we meditate on His word and follow His ways. This is how we pass from this life to the next while accumulating great gain in Christ. We are called to believe in Jesus not once- but continually in every situation and minute of life. Father, please fill me with faith and grace to abide in Christ continually, teach me to feast on him for my spiritual health every day. Help me to know Your love and be changed by it. In Jesus' name I ask, Amen. July has been an awesome time of transformation in our lives! I'm SO looking forward to seeing what God has in store for us this August! To me August (the eighth month- Eight being a number of new beginnings) is a time of new beginnings. What is God starting in you in this new month? * Is your heart alive in Christ? Do you burn to see the people around you catch the fire? Get 3 quick tips that will raise your spiritual fire to combustible temperatures NOW. Feed the fire regularly with weekly updates. Enjoy free access to my book Meetings With Beppe. Also available for purchase on Amazon.com. 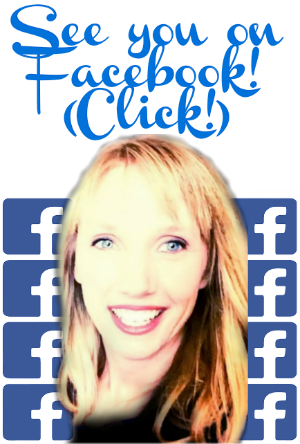 Connect with me on my Facebook Devotional Page! 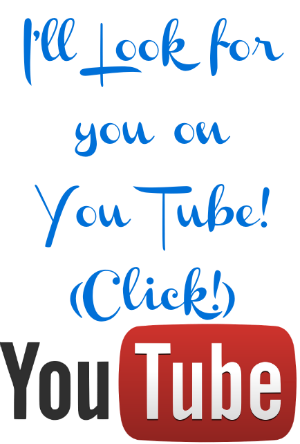 I'll watch for you on Youtube!